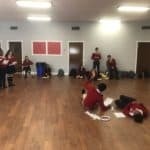 Re-envisioning the world of Shakespeare for a new generation. 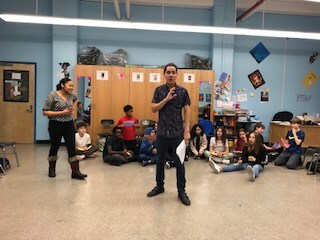 For more than a decade, The Young Company has been forging a dynamic relationship between the MFA Acting students of Columbia University and the teens of New York City. 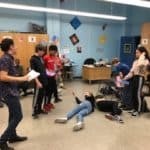 Each year Columbia University’s most advanced MFA Acting students present a 90-minute production of a Shakespeare play that is staged and designed specifically for young audiences. 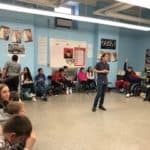 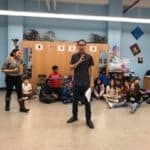 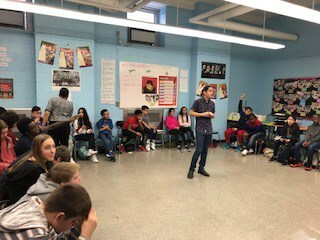 This same diverse company of actors also serve as teaching artists, facilitating workshops in schools throughout New York City. 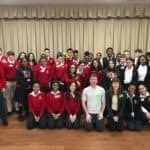 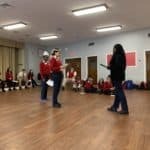 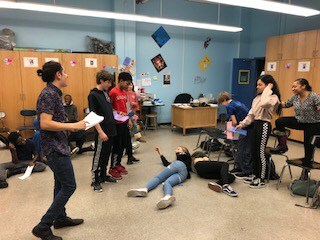 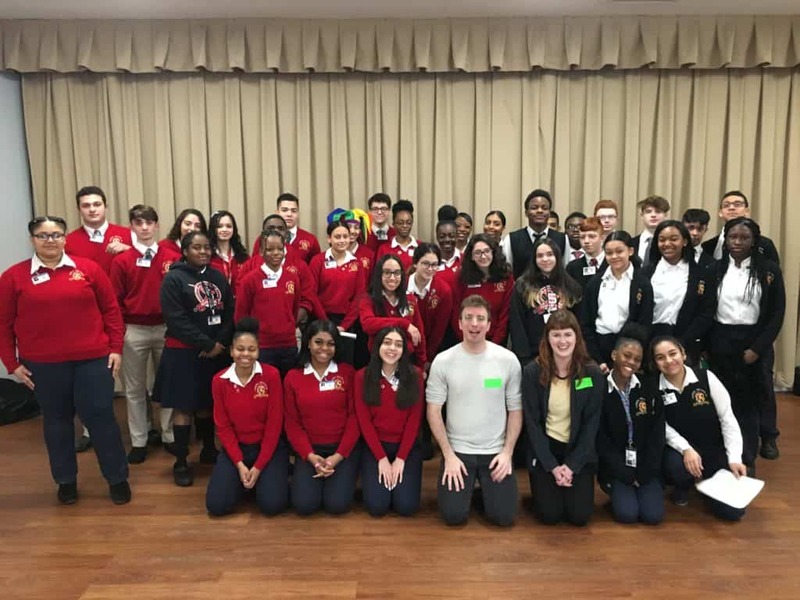 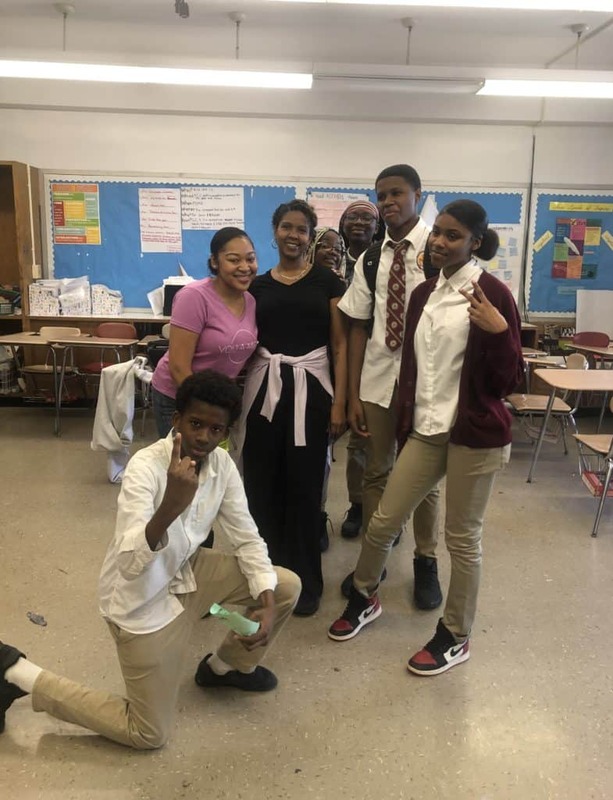 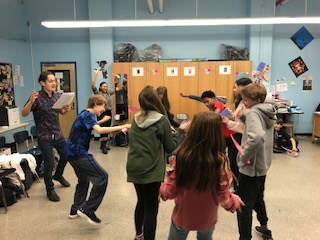 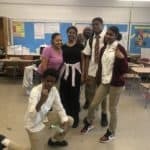 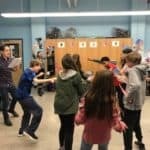 Students are given the chance to experience how exciting Shakespeare’s work can be through personal relationships with young actors they can relate to. 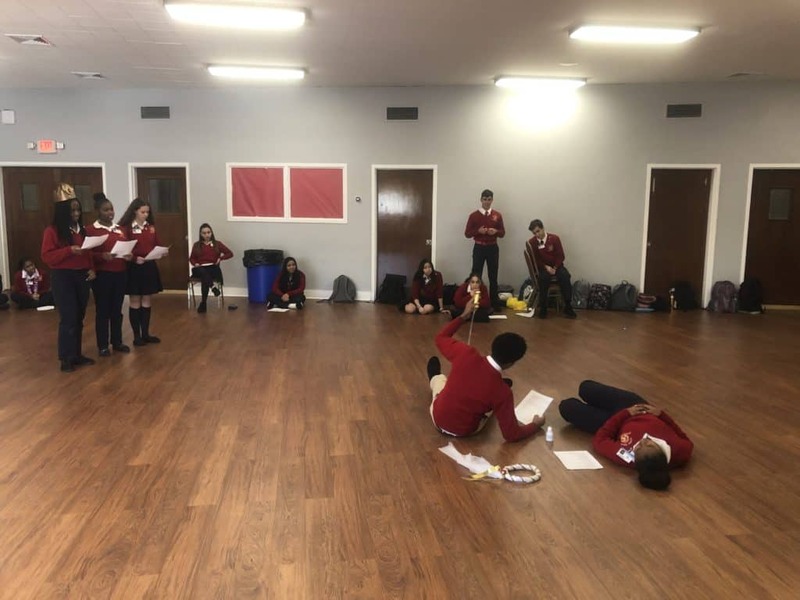 This spring, we present a fresh production of Romeo and Juliet, Shakespeare’s haunting classic about those who love in the midst of violence. 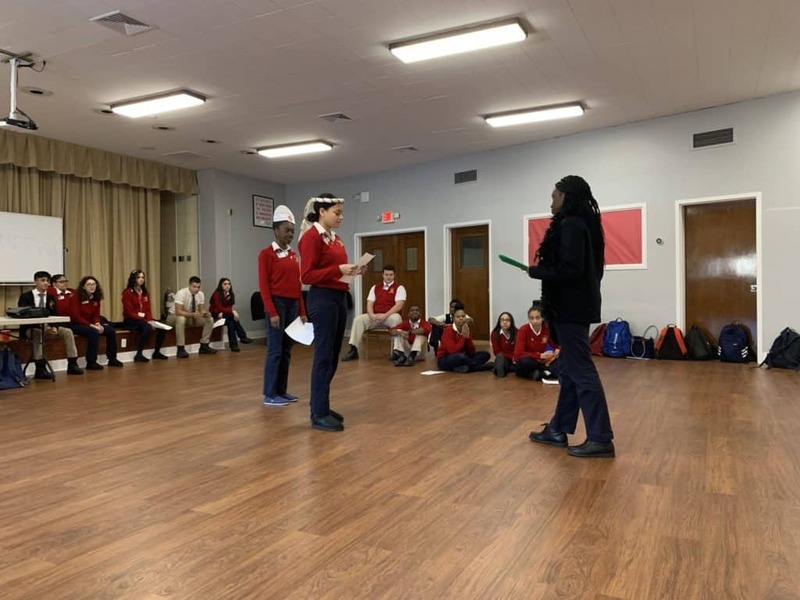 We are excited to connect our world to the world of the most famous “star-crossed lovers.” Performances are set for March 4–15, 2019.